Trump’s trip – Is it over? 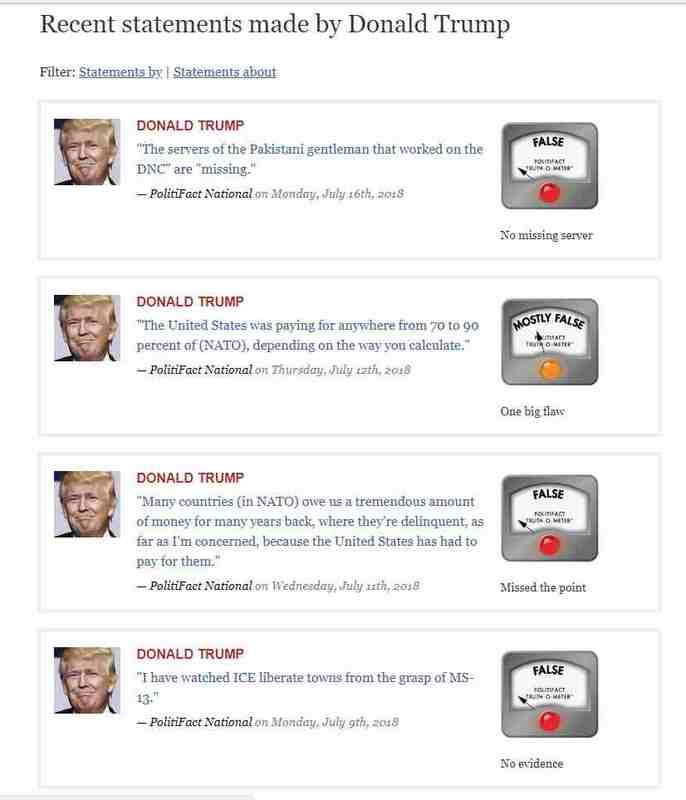 I’ve said it would appear that Trump is competing for the Lie of the Year award from Politifact.com and his only competion is himself. 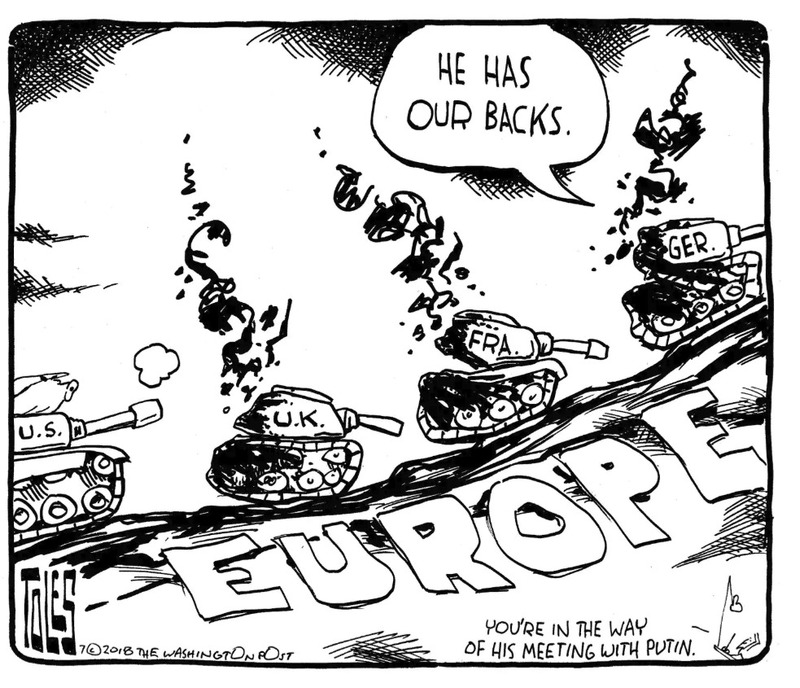 This is from the Tom Toles, the phenomenal cartoonist with the Washington Post. I hope to discuss Trump’s absurd remark of Germany being Russia’s captive state soon. If anyone seems to kissing up to Putin, it is Donald Trump.